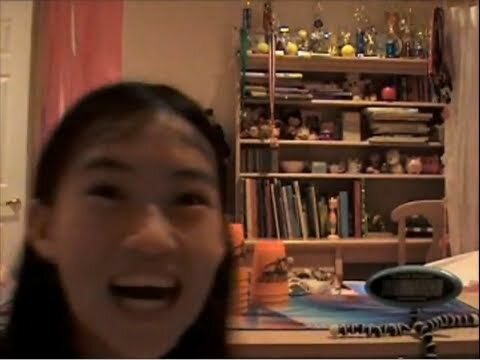 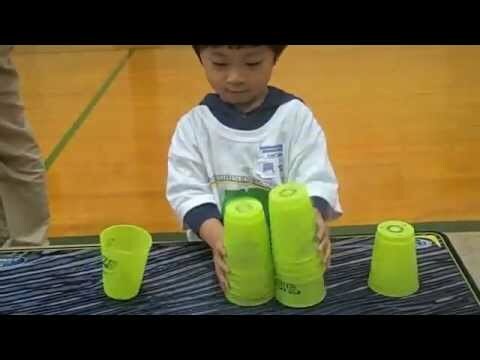 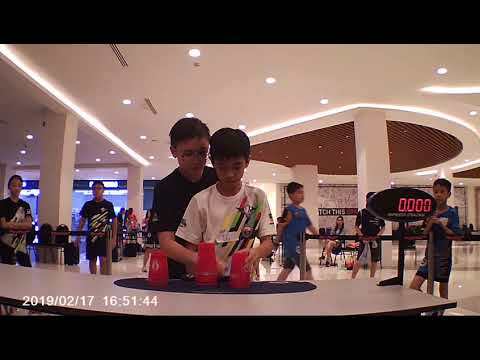 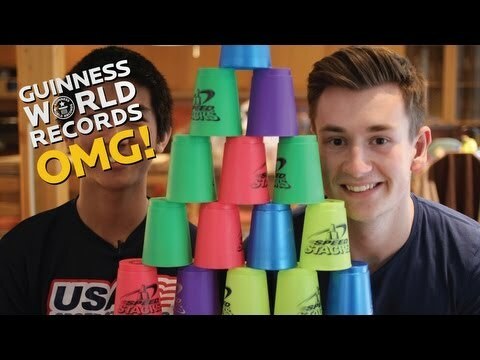 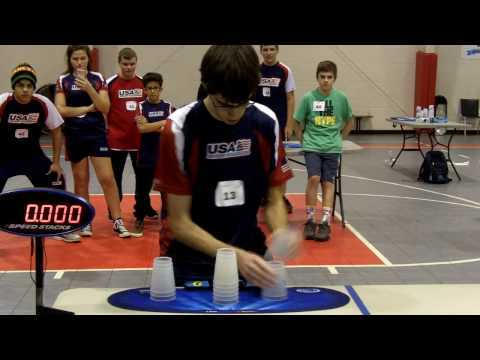 Zhewei Wu & William Polly (both USA) attempts to beat the current fastest individual sport stacking cycle world record. 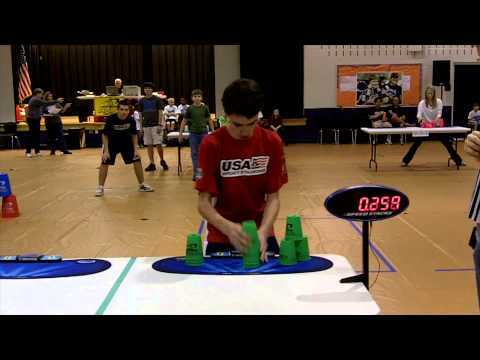 The current world record is 5.595 by William Polly, set at the US Nationals/ Maryland Open on March 23, 2013. 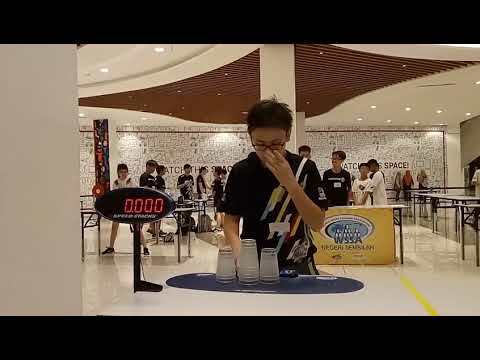 This episode originally aired on 3 October 2013 on China Central Television Network (CCTV).